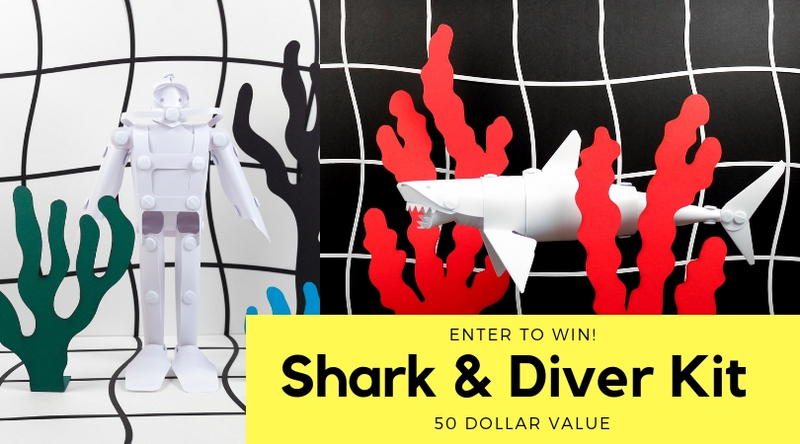 We are giving away a shark and diver build kit! 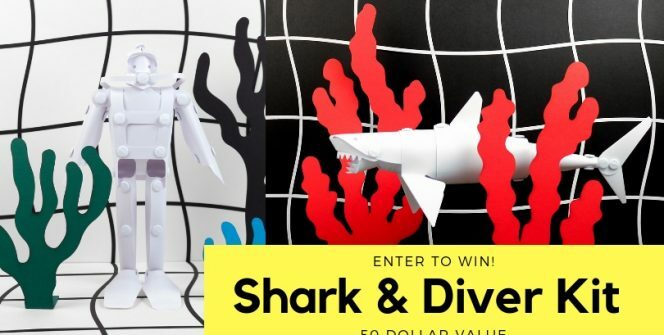 Shark & Diver Kits by Heavy Eyes Studio, a Brooklyn based design team are fun to construct, water proof, fun to play with, and look great! 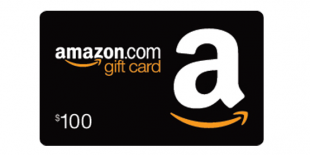 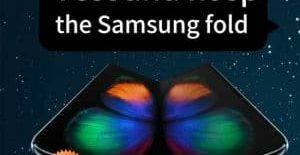 Enter to win this $50 value.